"It’s a very complex, very emotional situation." 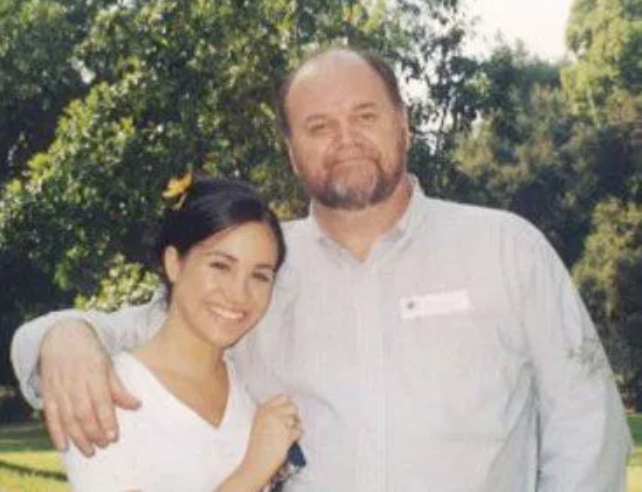 Worries for Meghan's emotional wellbeing are mounting after her father Thomas published letters his daughter sent him last year. 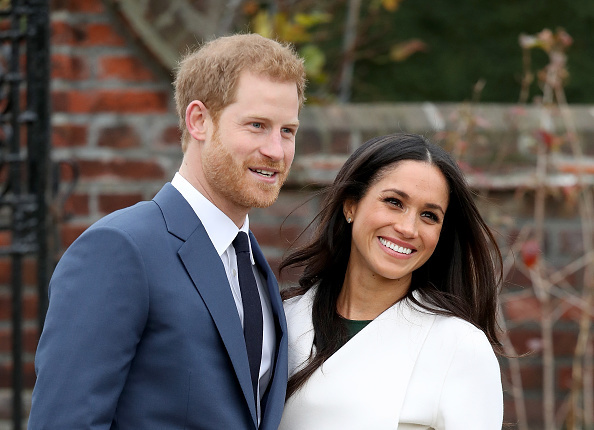 In the letters, Meghan begs him to stop lying and exploiting her relationship with Prince Harry. 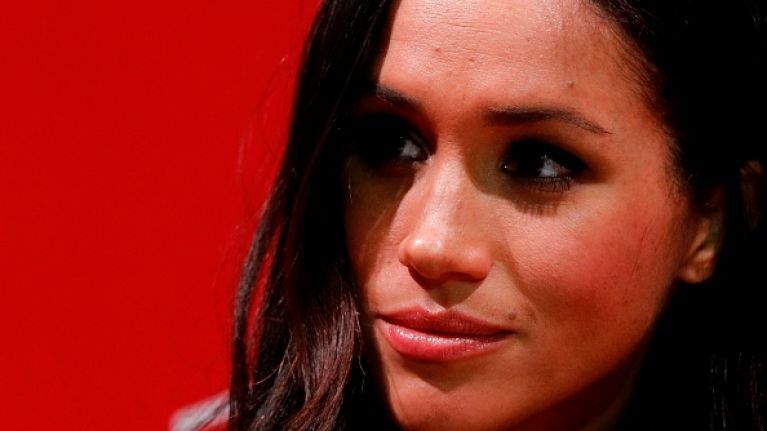 While Kensington Palace hasn't commented on the story, a source close to Meghan has told Vanity Fair that the duchess is "at her wit’s end" over this breach of trust. "She cares for her dad, and has concerns for him and his mental health, which is one of the reasons she doesn’t want to comment on this,” the insider told the magazine. The drama began when friends of Meghan's revealed last week that she had written to Thomas last summer asking him not to speak to the press. Thomas then released the letter over the weekend, telling The Daily Mail that he wanted to defend himself. "It is with a heavy heart that I write this, not understanding why you have chosen to take this path, turning a blind eye to the pain you're causing. "Your actions have broken my heart into a million pieces.